Sur La Table Porcelain Round Creme Brulee Dish HM0014 , 5 oz. Product prices and availability are accurate as of 2019-04-25 01:03:27 EDT and are subject to change. Any price and availability information displayed on http://www.amazon.com/ at the time of purchase will apply to the purchase of this product. Is there anything better than crème brûlee? Bake delicious caramelized custards in these smooth, non-porous porcelain dishes. 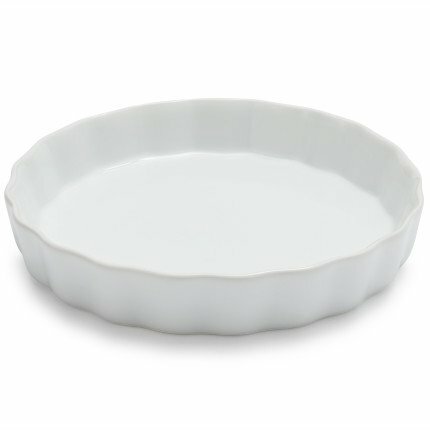 The white dishes are easy to clean and resistant to stains, chips, crazing and scratches. Sur La Table Porcelain Round Creme Brulee Dish, 5 oz.